‍Cleveland Hopkins International Airport is your gateway to Lake Erie and Cleveland, Ohio. With globally recognized cultural institutions, champion sports teams and even the house from A Christmas Story, Cleveland is a great weekend destination or business travel layover.From shops loaded with history, to an arts program that creates eye-popping exhibitions, InMotion is happy to be apart of CLE airport. Read on to find out what it is that makes CLE stand out. 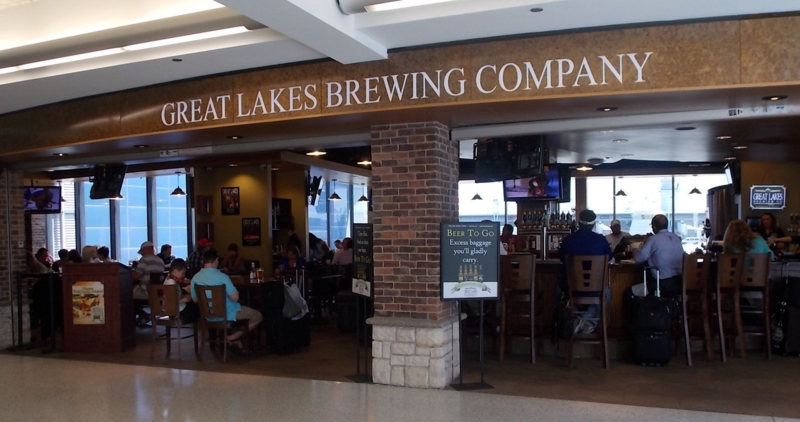 As Ohio’s first combined microbrewery and brewpub,Great Lakes Brewing Company drew great acclaim since its founding in 1986 and grown into a nationally respected brewery. With favorites like Eliot Ness Amber lager or seasonal specialties like the Christmas Ale, Great Lakes has the perfect brew for you. You can find these drinks and more at Gate C14. While you rest, review your trip away with the playback on your GoPro HERO7. With an intuitive touch screen, full HD video, and built-in voice control, you can take gorgeous photos with no effort whatsoever, perfectly capturing the moment in its entirety. CLE is bringing Cleveland to the traveler with their extensive arts program housed inside various locations throughout the airport. With temporary and permanent exhibitions, you’ll always be able to find something new while returning to the exhibition you love. 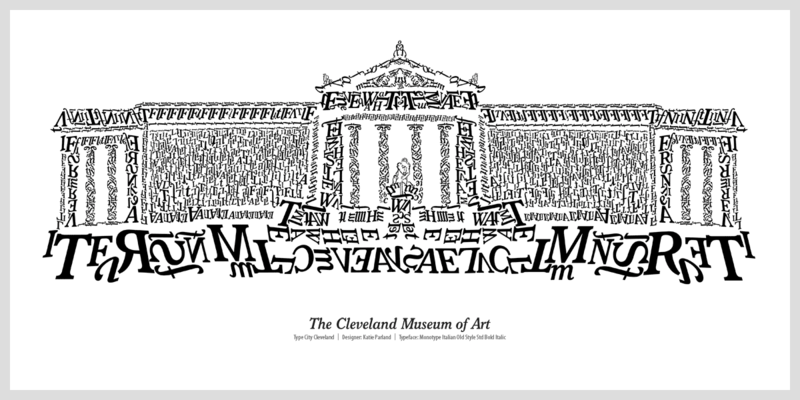 Some of the permanent features are the Superman Exhibit at baggage claim, the Type City Cleveland pieces at ticketing level that depict Cleveland landmarks through the written word, and Guitar Mania pieces featured throughout the terminal. As you’re making your way through these artistic attractions, a pair of noise canceling headphones like the Bose QuietComfort 20 Acoustic Noise Canceling Headphones are the perfect companion. 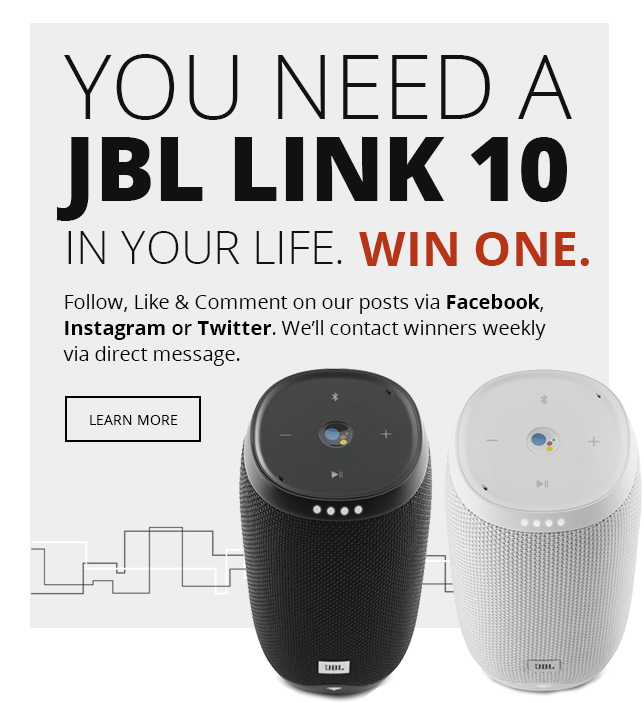 Sleek, lightweight, and with features like Aware mode to allow you to hear your surrounding environment, these headphones offer a superior sound that will improve any serious viewing experience. Cleveland is home to a pretty famous landmark, the Rock and Roll Hall of Fame. People come from all over the country to look at some of the instruments, records, and attire of musicians that have inspired thousands across the decades. 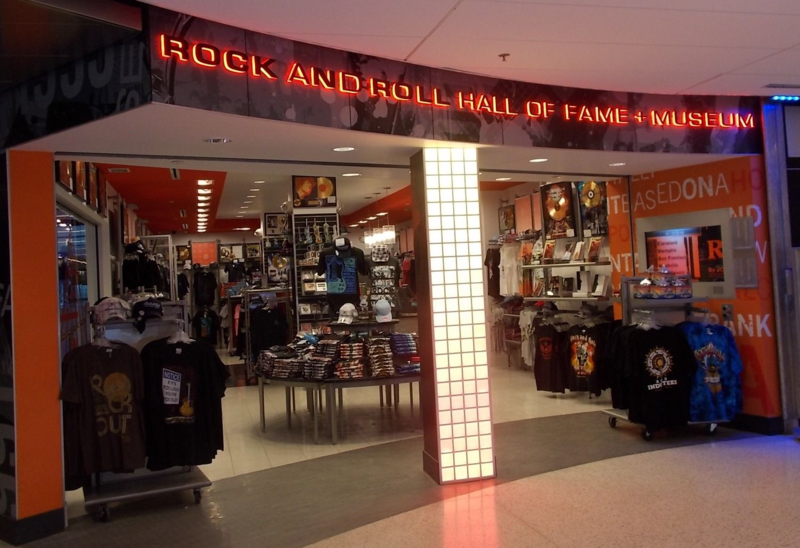 At CLE, you can take little bit of the magic home with you, with a variety of different merchandise to remind you of the amazing attraction at the Rock and Roll Hall of Fame store in the main terminal. 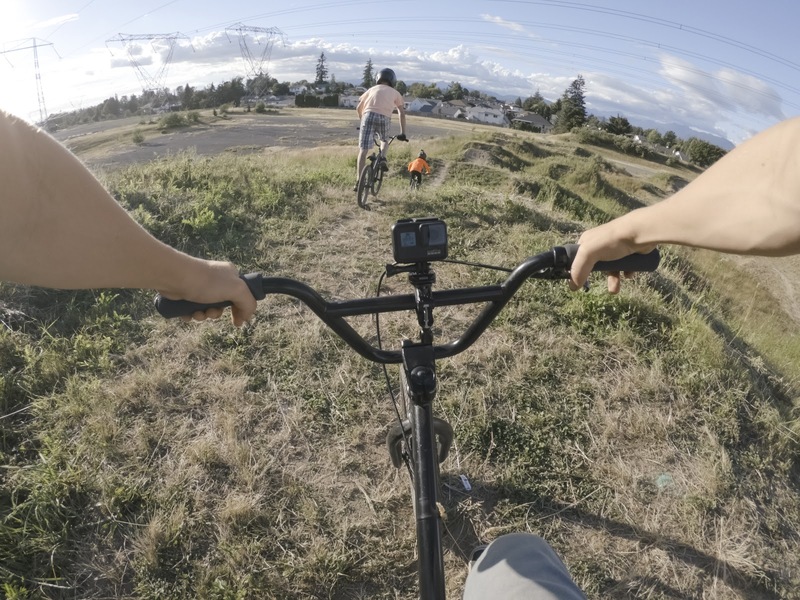 Capture your trip in full video and still shot with the GoPro 3-Way Grip. 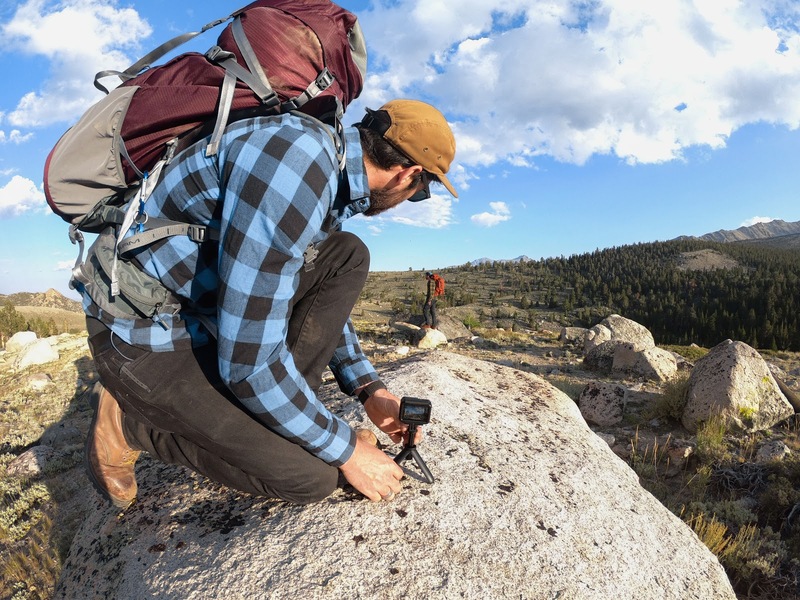 The 3-Way Grip can operate as a grip, an arm mount, or a tripod, so no matter what angle you’d like to capture on your new find you’ll always be able to find the perfect view. 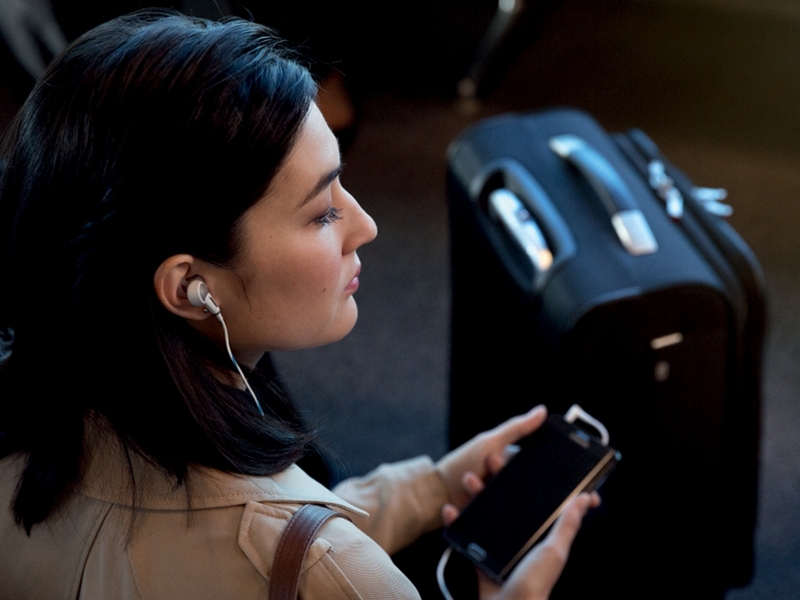 Are you looking for a new pair of noise-canceling headphones for your flight or a gift for that favorite someone? Your Cleveland electronics store InMotion has everything you need from Bose Headphones, to official Apple accessories or even a T-Mobile Tourist Sim Card. 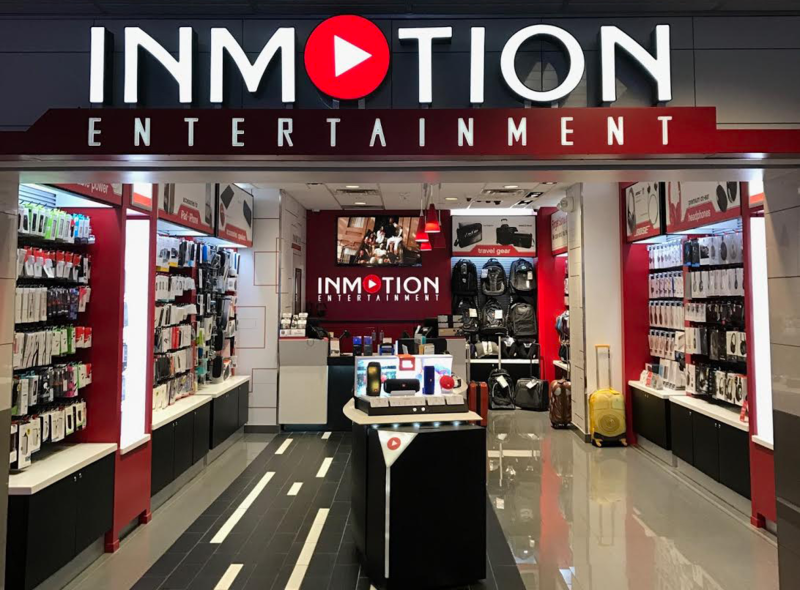 Stop by InMotion’s storefront at Concourse C, between Gates C2 and C3, You can schedule an appointment with one of our expert representatives, or try out a new product you’ve been itching to get your hands on. We love to help our customers with all of their electronic needs, and we hope to see you stop by. Cleveland Hopkins International Airport is a wonderland of shops, services, and amenities. It’s a shining testament to all of the creativity and culture that Ohio has to offer, and we at InMotion are proud to be a part of CLE’s mission to providing the best service possible to the thousands of travelers that pass through its terminals every day.